It’s been a whirlwind month – is April really over? Where did it go?! Oh yeah… to the chubby feet and squishy faces of the all the newborns I was lucky enough to photograph this month! With only a minute to blog tonight – here she is… all of 19 days old, my “oldest” newborn yet: Miss Layla. (Love that name!) Look at all that sweet chubbiness… M & C, it was so nice working with you and M – my thoughts are with you! 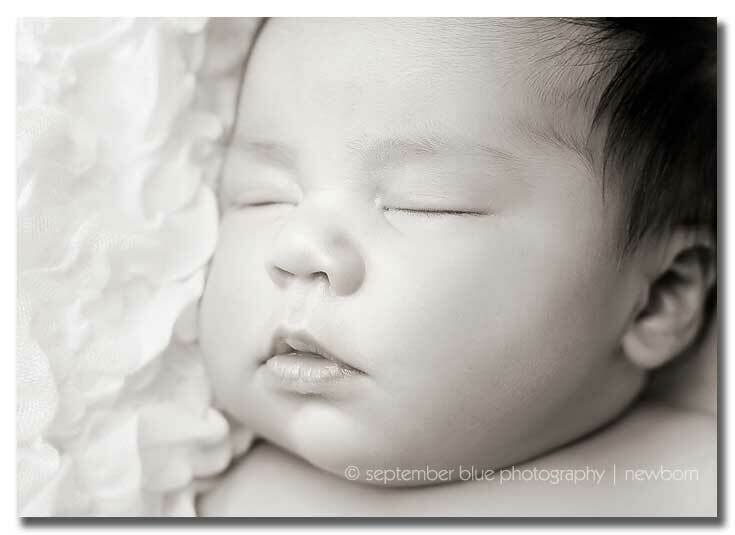 Thank you so much for letting me into your home to photograph your gorgeous newborn baby girl. This entry was posted in Newborns, Uncategorized and tagged Long Island Baby Photographer, Long Island Newborn Baby Photographer, Long Island Newborn Photographer, Long Island Newborn Photography, Long Island On Location Photographer. Bookmark the permalink. So stunning! And very inspirational, as usually! Beautiful work. So sweet. Those cheeks are kissable! Soo cute, what an adorable baby! Beautiful work. Oh she is beautiful! What gorgeous images!